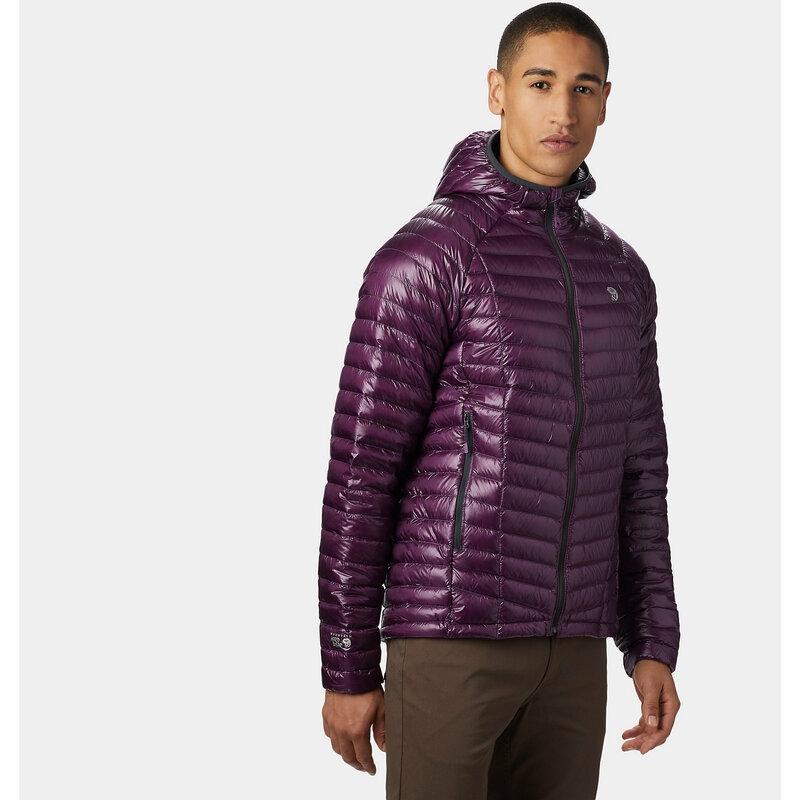 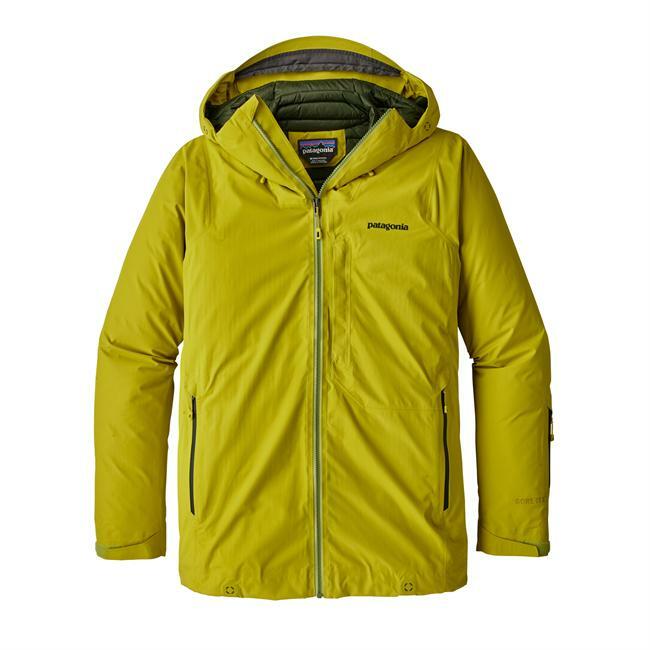 New for 2012, the Canda Goose Polar Bear International Lodge Hoody is extremely warm and windproof but compresses to almost nothing, making it ideal for backcountry activities and lightweight packing. 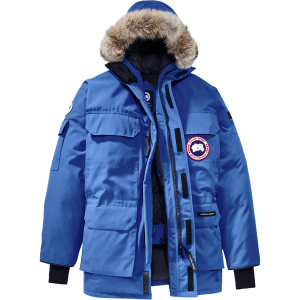 As well, the Polar Bears International logo and signature blue colour will show your support of the conservation of polar bear habitats. 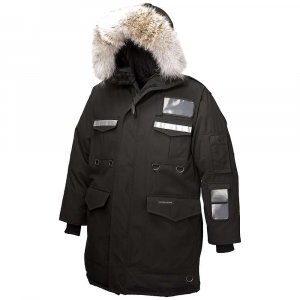 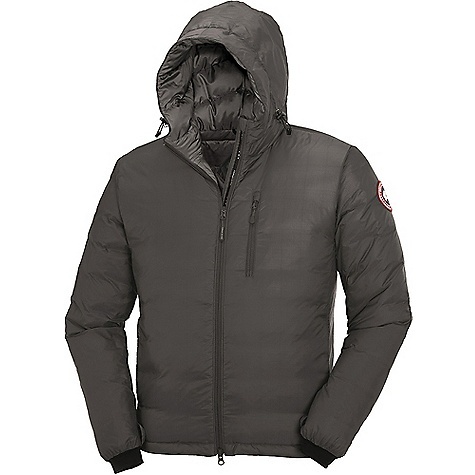 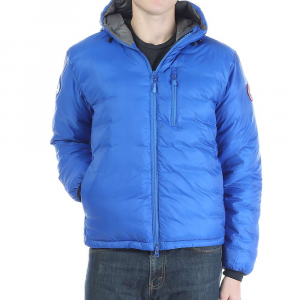 The Canada Goose PBI Lodge Hoody is not available from the stores we monitor. 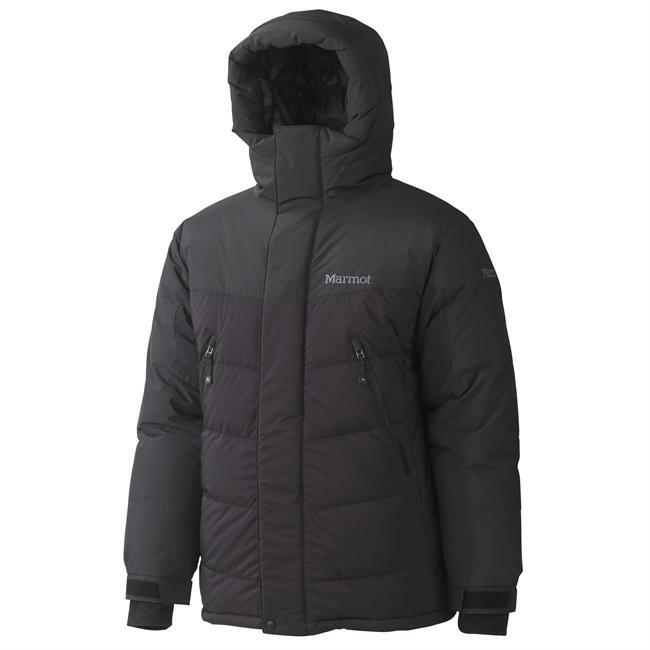 It was last seen December 9, 2018	at Moosejaw.